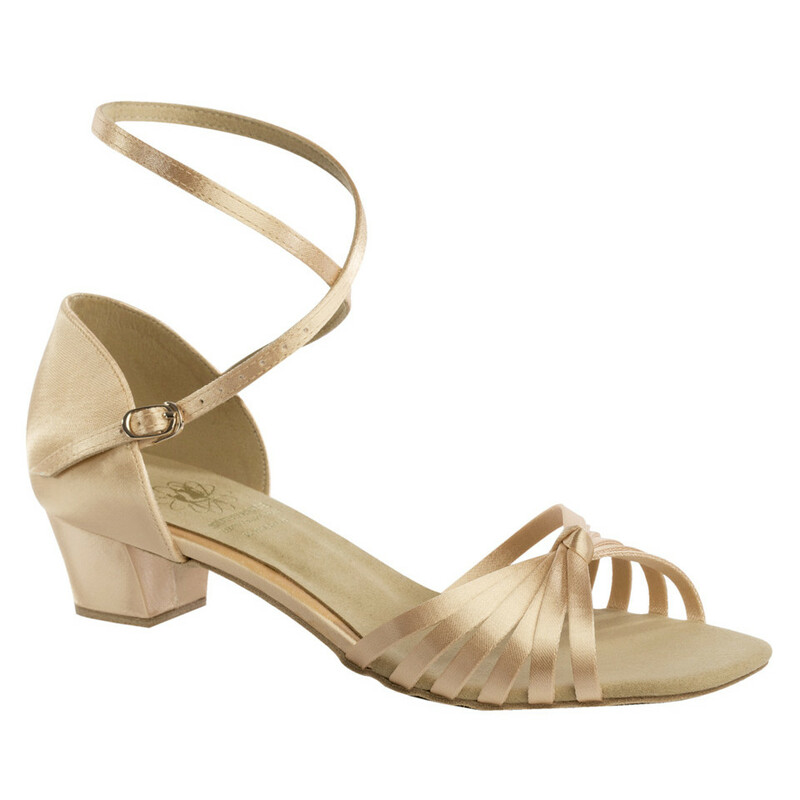 Available in Flesh Satin, medium width, and a regulation 1-1/4″ Heel. The strap may be worn in either an arch wrap or around the ankle and has a quick release buckle. NOTE: English to American Sizing is approximate. The information is shown as a guide only and not a guarantee. Actual fitting may vary. Available in American 1-13.5 Medium width in Flesh Satin.